This is an entirely subjective list. We simply asked the magazine's senior contributors to nominate people whose effect on the wind industry in the past year or two had caught their eye. From there came a shortlist, and after some argument, the 24 names you see here. They range from entrepreneurs, engineers and analysts, to policymakers, corporate chief executives and trade-body leaders. 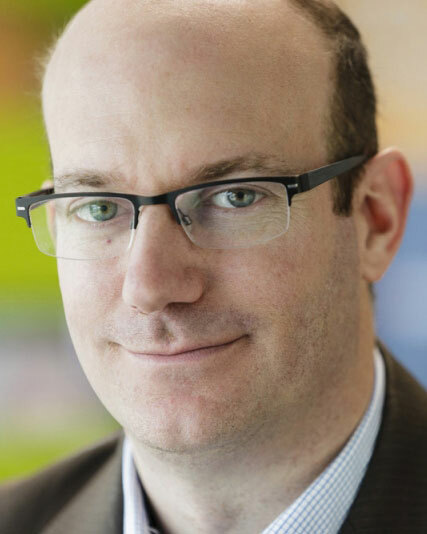 Anderson is the chief corporate officer of Scottish Power, a UK utility whose activities include generation, distribution and electricity sales. The company is a subsidiary of Spanish energy giant Iberdrola, and the renewable-energy business owns 30 wind farms, with a total capacity of 1.6GW, nearly 20% of the UK total. In a recent interview with UK national newspaper The Daily Telegraph, Anderson, who has specific responsibility for the renewables business, came out strongly in favour of wind energy. 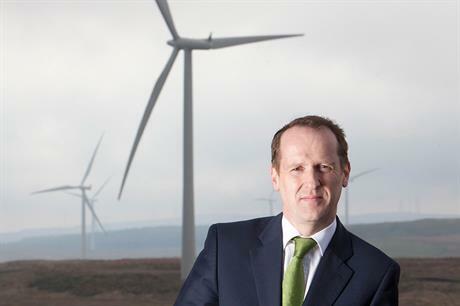 Despite the loss of support, Anderson is confident that onshore wind still has a future in the UK, possibly with some form of contract that includes a floor price, and the company is pressing ahead with site investigations and wind measurements. A mechanical engineer with MSc and PhD degrees in gas-turbine technology, Basurto Rivas has worked in the wind industry at Gamesa since 2004. She was the company's wind engineering director before moving to Adwen as CTO in March 2015 to lead the development of the AD 8-180 offshore turbine. This concept features the wind industry's largest rotor diameter, the longest rotor blade (88.4 metres), and a medium-speed gearbox with the industry's highest input torque. Adwen's project team has been praised for its systematic development approach from conceptual design to prototype stage, and the vision and focus for future platform upscaling. 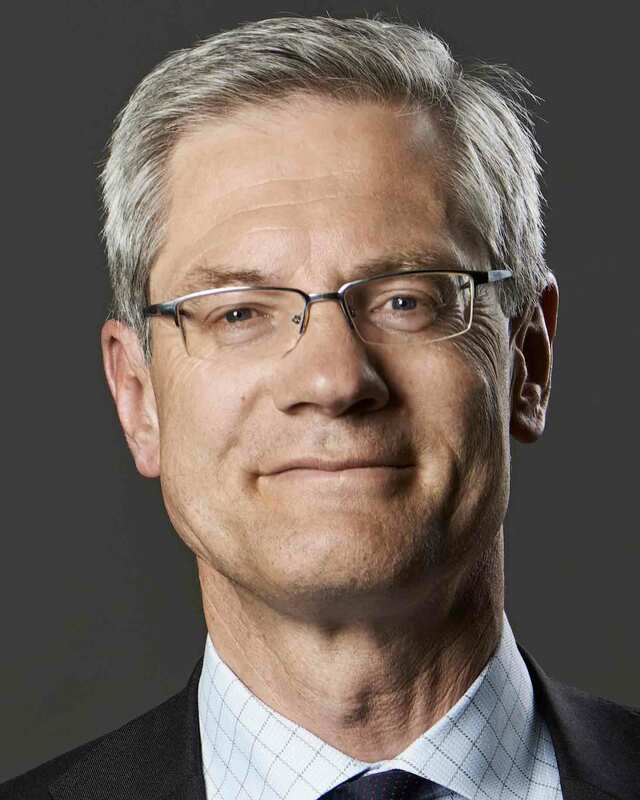 For four years, 56-year-old Brown has headed sales and service for Vestas in the US and Canada. Outspoken and a fierce salesman, he also chairs the board of directors of the American Wind Energy Association. With Brown at the helm, Vestas clinched a conditional agreement this summer to supply 2GW of turbines to MidAmerican Energy, even though the utility had not previously bought Vestas. This followed a high-profile service agreement with Berkshire Hathaway — MidAmerican's parent — to maintain 1.75GW of GE 1.5 S and SLE turbines, a deal notable mainly because it involved Vestas servicing a major rival's turbines. Before Vestas, Brown was chief operating officer for Detroit, a city of 700,000 in deep crisis. He oversaw slashing city pay by 10%, to the dismay of its unionised workers, and rationalising the city's shaky finances. 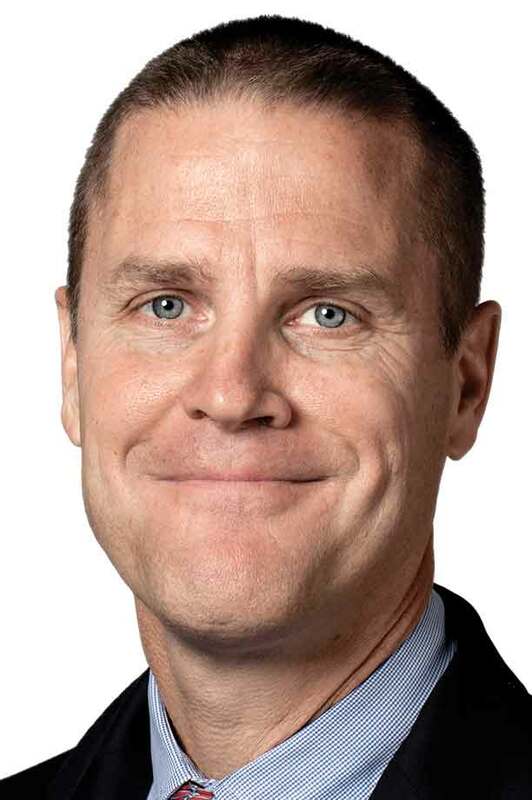 Brown has wide experience in energy. He was a senior executive at Singapore Power International, Singapore Power, DTE Energy Resources and Entergy Corp and was counsel for Constellation Energy. In wind power, he was founder and chief executive of Deepwater Wind, the company behind the US's first offshore wind project. Quebec's TechnoCentre eolien, which Côté has headed since 2009, occupies a unique place in Canada's wind sector. It operates a research centre on the rugged and hilly tip of the Gaspe peninsula, where it has built an international reputation for its work on understanding and mitigating the impacts of cold climate, icing and complex terrain on wind-power production. This year it launched a five-year research programme into the intelligent integration of renewable energy and storage technologies in microgrids, tapping into growing interest in systems to cut diesel use in off-grid communities and boost local electricity-supply reliability for grid-connected businesses and industry. 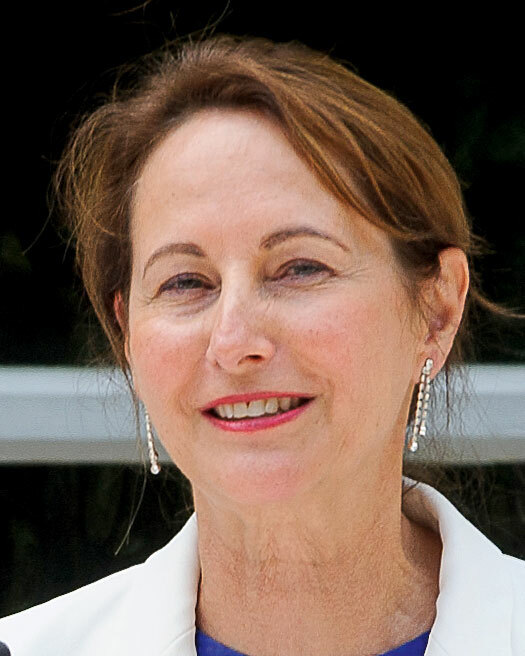 Before founding Ideol, de la Guérivière spent eight years at Proparco, part of the French Development Agency, developing and financing renewable energies, including wind-power projects. In 2010, concerned by increasing carbon emissions, he set up Ideol with Pierre Coulombeau, focusing on floating wind power. "We saw room for innovation in floating foundations," de la Gueriviere explains. They also saw the need for significant cost-reduction. The result was the damping pool, a square concrete floater with a hollow central pool that absorbs the wave loads and ensures stability. It can support all types of turbine with only minor modifications and be assembled at the quayside. "It is the most compact solution on the market, has the smallest draft ... and is the only one that can really bring a breakthrough in terms of cost advantage," de la Guérivière says. Graichen and his 25-strong team have become an influential, if not always welcome, driving force on energy policy and Germany's transition to renewables. In 2016, Agora's offerings included the "round table national coal consensus — how the phase out on coal and lignite generation by 2040 can succeed". Sharply criticised in fossil-fuel circles, the proposal has nevertheless been followed by similar initiatives and the German government looks poised to set up a commission on the issues. Agora was also early, in July 2016, to herald a renewables-levy increase for 2017, but Graichen was swift to preempt critics. "Overall consumer electricity prices should remain broadly unchanged, if electricity retailers make an honest calculation and pass on falling electricity procurement prices to customers," he said. In October, Graichen's team proposed an EU renewable-energy cost-reduction facility to deal with varying capital costs across Europe, which mean the levelised cost of energy for a project in Croatia or Greece is about twice that of the same project in Germany. Grybowski, the CEO of Deepwater Wind, has become known for heading the firm behind the first offshore wind project in the US. Deepwater's 30MW Block Island project is expected to be commissioned off Rhode Island - with much fanfare - in November. It is clear that Grybowski, 45, is politically savvy. A former corporate and regulatory lawyer, he has deep political connections in a tiny blue-collar state. A native Rhode Islander, he was chief of staff for Don Carcieri, then the state's Republican governor. Grybowski has also made sure to work with local stakeholders and workers on the Deepwater project. He is an avid user of social media. In early October he re-tweeted activist-actor Mark Ruffalo's exclamation that offshore wind — namely Block Island — is finally coming to the US. The Swedish state-owned utility is still at the early stages of its transition from nuclear and fossil-fuel energy generation towards renewables. But under the leadership of Hall, appointed in 2014, the shift is now beginning to become apparent. A flurry of wind-related announcements over the summer made the point: the final investment decision to build the EOWDC test and demonstration facility off the coast of Scotland; acquiring the Global Tech II project in the German North Sea, and setting a record-breaking bid of EUR63.8/MWh in the auction for Danish nearshore development. That was followed in September by the divestment of its loss-making lignite business in Germany to a Czech consortium. If there is anything you need to know about wind power, ask Harrison. If she doesn't have the answer, though she probably will, she will know someone who does. Harrison started reporting on wind energy in 1986, as editor of Windpower Monthly. Her fearless publishing of stories the wind industry would have preferred kept under wraps marked her editorship. One US manufacturer filing for bankruptcy in 1996 held the magazine accountable because of her decision to publish a photo of broken blades on one of its turbines. She made the industry face up to wildlife challenges with a cover image of an eagle killed in collision with a turbine blade. Dong Energy took the headlines for the EUR72.70/MWh bid that won the Dutch Borssele offshore tenders in July, but the part played by Kamp's government ministry should not be underestimated. It regulated all the conditions for the projects' construction - their precise location, the consents required, and connection to the grid, which reduced the amount of often duplicated work, research and investments that individual developers usually have to make. It freed the bidders to concentrate on the nitty-gritty of building and operating large offshore wind farms at the lowest cost imaginable. From the company's head office in Montreal, Lemaire has steered an international expansion strategy that has made Boralex the largest independent producer of onshore wind power in France, with 505MW of operating capacity and another 700MW of wind and solar projects at various stages of development. As an early mover in the growing trend of Canadian renewable-energy firms seeking opportunities outside the country, Boralex has made its first foray into Scotland, acquiring a 150MW portfolio of projects in development in a deal that closed in September, and is part of a consortium prequalified to bid on Denmark's 600MW Kriegers Flak offshore wind project. 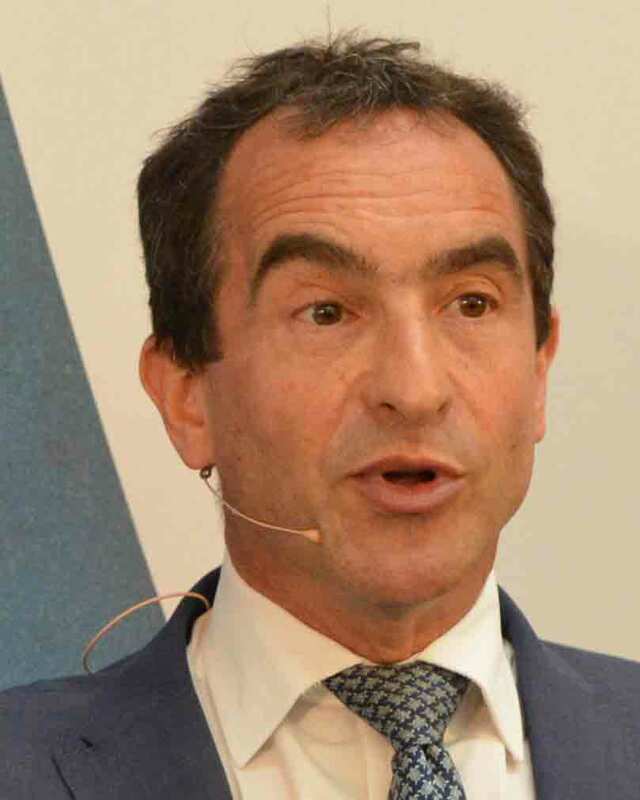 A former member of the British skiing team, who competed in the 1992 Winter Olympics, Liebreich founded New Energy Finance in 2004. The company was formed as a specialist provider of clean-energy resources, information and analysis, serving the finance and energy industries, manufacturers and policymakers. From humble beginnings - Liebreich claimed to have started with some interns and one professional programmer - the company grew quickly, employing more than 200 people by 2011. By then, Liebreich had sold the consultancy to Bloomberg, but remained as CEO until 2014, when he took up his current role. 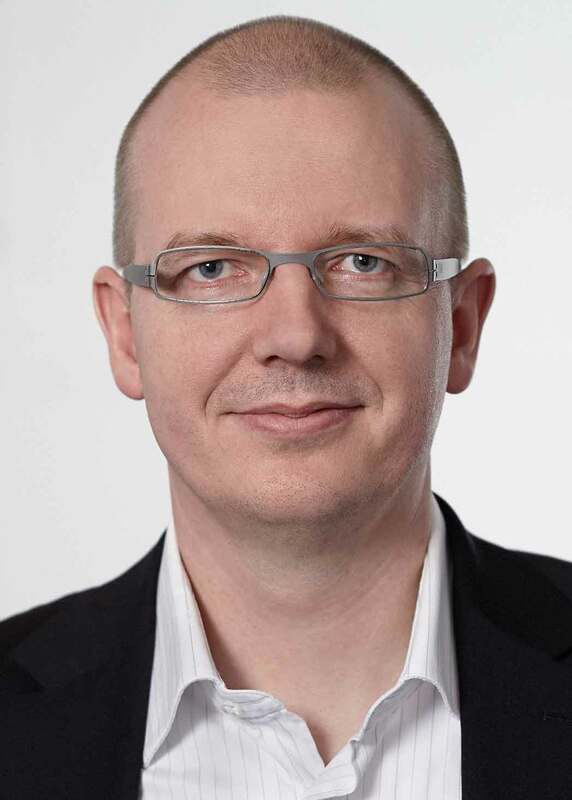 Lücking has been with green-energy retailer Lichtblick since it was founded in 1998, after previously working at Greenpeace and the Oko-Institut, a research institute for applied ecology. 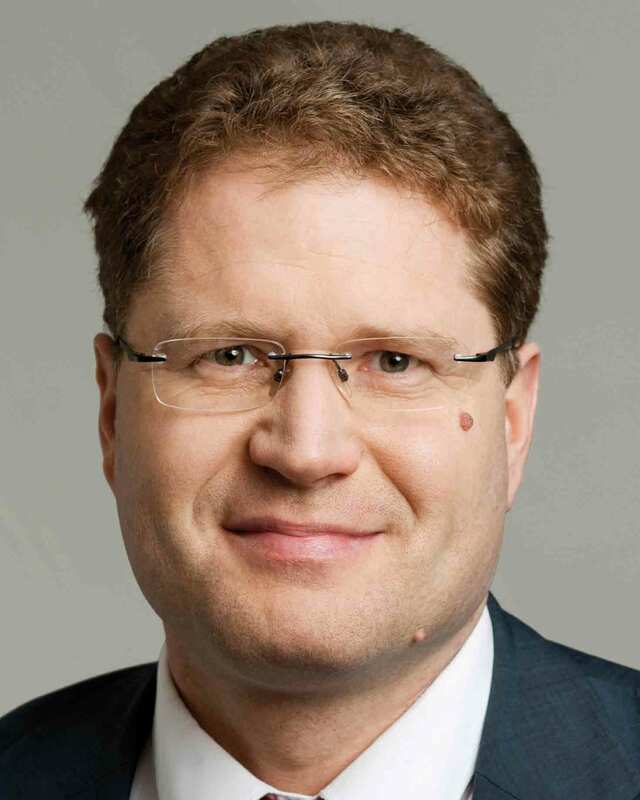 He has served on the board of the Bundesverband Neue Energiewirtschaft (BNE), the association working for independent energy suppliers and energy service companies in Germany, since 2006 and is now its vice chairman. Lücking is one of the BNE's critical voices, criticising high costs arising from the granulate structure of Germany's hundreds of electricity distribution network companies, to which most onshore wind farms are connected, and digging deep into regulatory processes on what monopoly grids should be allowed to earn. As for the largest distribution network companies, German energy majors E.on and RWE have each placed theirs into a new company along with their wind and renewables activities. Lücking and the BNE are closely watching the impact on grid charges and whether high profits from monopoly distribution grid sectors may be financing corporate survival strategies. The wind power industry is being held back from achieving its full potential by the reluctance of the wind turbine manufacturers to share data. 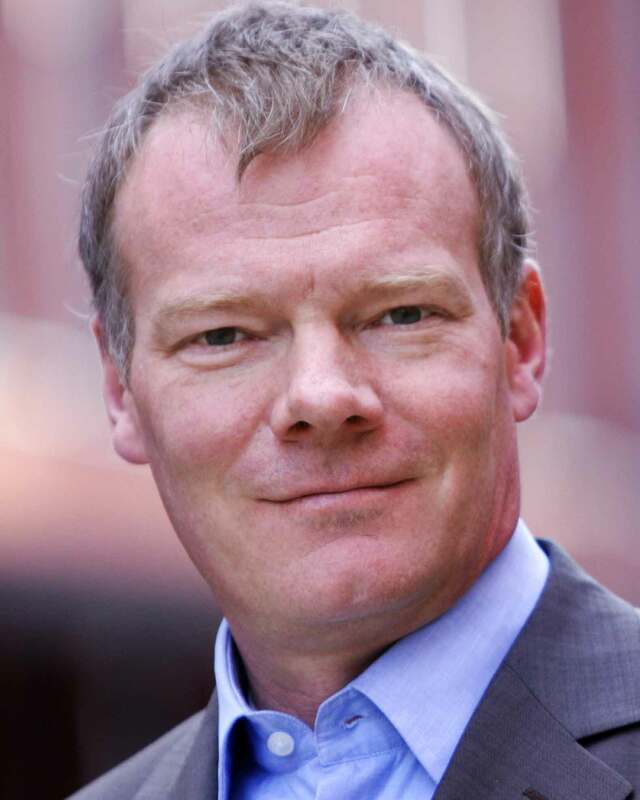 Nikolaisen of Romo Wind held little back in an interview with Windpower Monthly in September. Phillips came to the post in May 2015 after the left-leaning New Democrats unexpectedly unseated the long-governing Conservatives. 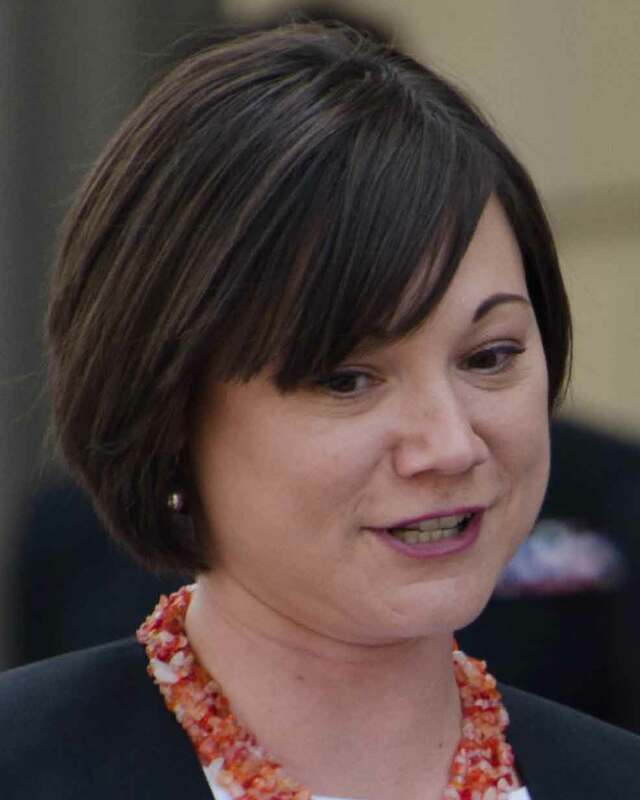 She unveiled a climate strategy that includes phasing out Alberta's 6.3GW coal-fired generating fleet by 2030, implementing an economy-wide carbon tax, and supporting installation of 5GW of new renewables capacity over the next 15 years. Details of how the government will accomplish this are sparse so far, but the plan is already breathing new life into the province's languishing wind sector, which has been unable to move projects forward due to historically low wholesale electricity prices, few long-term contracting opportunities, and no mechanisms to encourage low-carbon generation. Phillips aims to change that, most likely with annual reverse auctions that award government-backed, long-term contracts for the renewable-energy credits generated by the facilities. Danish utility Dong Energy continues to build and consolidate its position as the clear market leader in offshore wind power. The company has installed around 3GW, accounting for just over a quarter of the globe's offshore wind capacity. It is aiming to more than double this — to 6.5GW — by 2020. 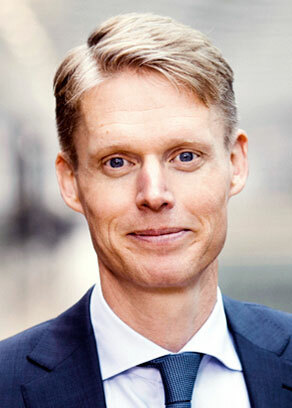 Poulsen, who has led the company since 2012, has stuck with a sound strategy. Look for big projects, make sure there are partners aboard to share the risk, and deploy the latest technology from proven suppliers. The company has been at the forefront of research and development in the offshore industry, constantly looking for new ways to cut installation and operating costs as the sector aims to get below €100/MWh. 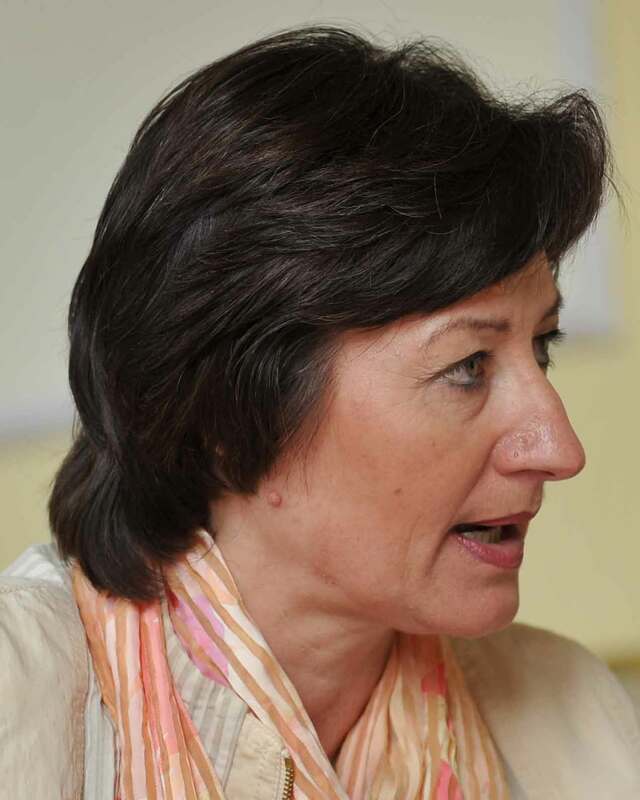 Named environment minister in Francois Hollande's Socialist government in 2014, Royal leapt to prominence on the global stage at the COP21 UN climate change summit in Paris, which she helped bring to a successful conclusion. She was appointed COP21 president in February, and her standing increased again with the recent ratification of the resulting Paris Agreement, the first-ever legally binding global climate deal. She has been busy on the home front, too, supporting the wind sector. 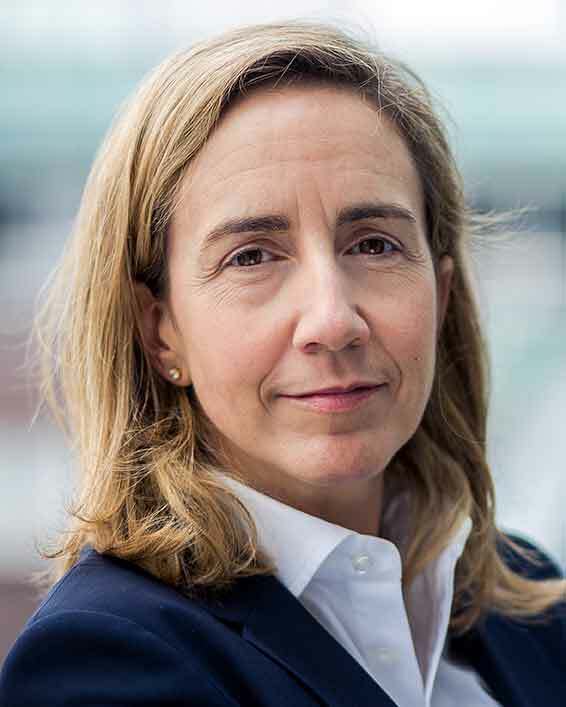 Her most important action this year has been establishing "realistic but ambitious" targets for onshore wind, which "provide an important signal for the sector", says Marion Lettry, assistant executive commissioner of trade body SER. Royal has also done much to simplify the administrative process for onshore wind, helping to spur growth again after a downturn in 2010. While the offshore targets are lower than the industry would like, this year Royal announced a third tender for fixed-foundation turbines and has selected two pilot floating projects, with more expected. Large renewable-energy insurers - and they don't come much bigger than GCube - have access to information about the industry that reporters would trade limbs for. 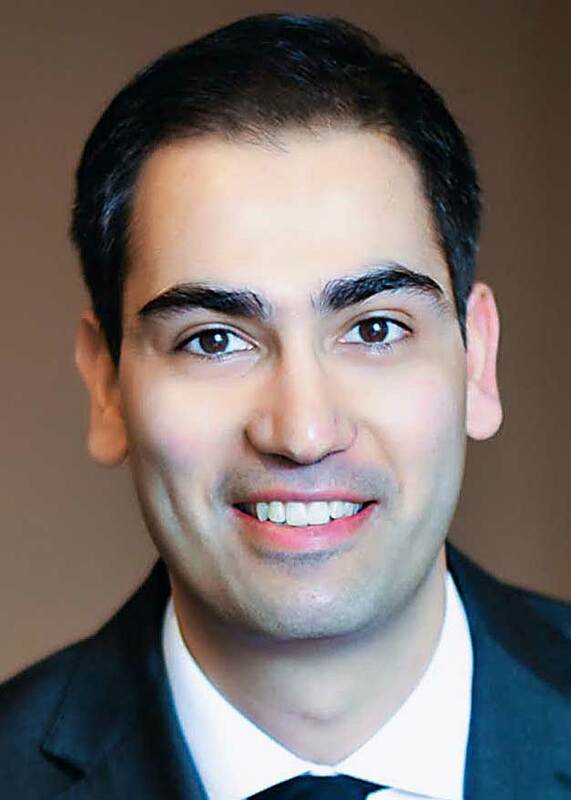 "We know all your dirty secrets," is how Sharma put it at a typically informative and entertaining presentation at a recent wind-power conference, where he highlighted some of the less-than-ideal practices that had led developers running to their insurers. Fascinating stuff, only spoiled for the reporters present by client confidentiality preventing him from naming the guilty parties. GCube has more than 25 years' experience of insuring renewable projects, and provides cover for over 30GW of global capacity, much of it wind. The company was heavily involved in the UK's first two rounds of offshore development, the first truly large-scale deployment of a technology that was just getting off the ground, when the risks were high. Siegfriedsen's huge contribution to wind-power technology was recognised at this year's WindEnergy Hamburg show with the German Renewables Awards' lifetime achievement prize. The award cited the wind pioneer's heritage, which includes 50 patent families and 27 complete turbine designs. Siegfriedsen's achievements include the groundbreaking low-speed 5MW offshore Multibrid turbine, patented from 1996, and the high-speed Bard 5MW turbine, developed in a record nine months. The engineering consultancy has developed many smaller designs, mainly for Asian clients, and, according to Siegfriedsen, around 40,000 of Aerodyn-design turbines are now in operation worldwide. 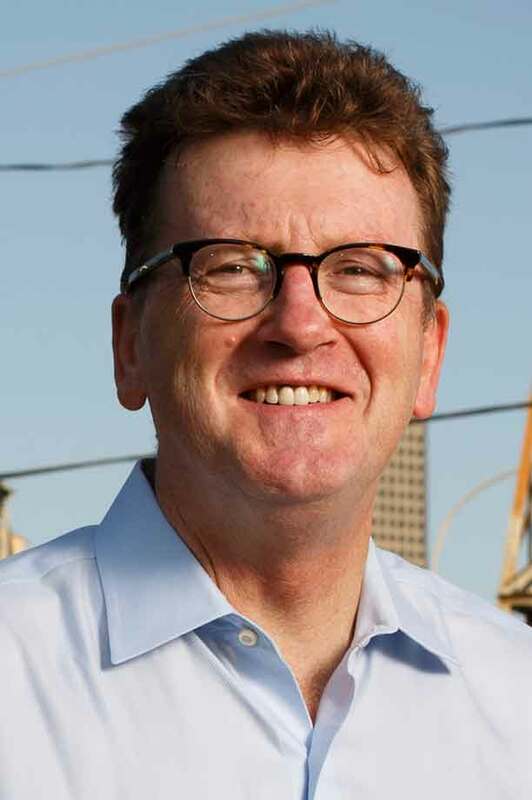 Skelly is the founder and president of the best-known private developer of US wind transmission lines. His Texas-based Clean Line Energy is developing five HVDC projects, to deliver 16.5GW of wind energy in the midwestern and southern US. The former CEO of Horizon Wind Energy, Skelly took Horizon from a two-person company to become the third-largest wind developer in the US. 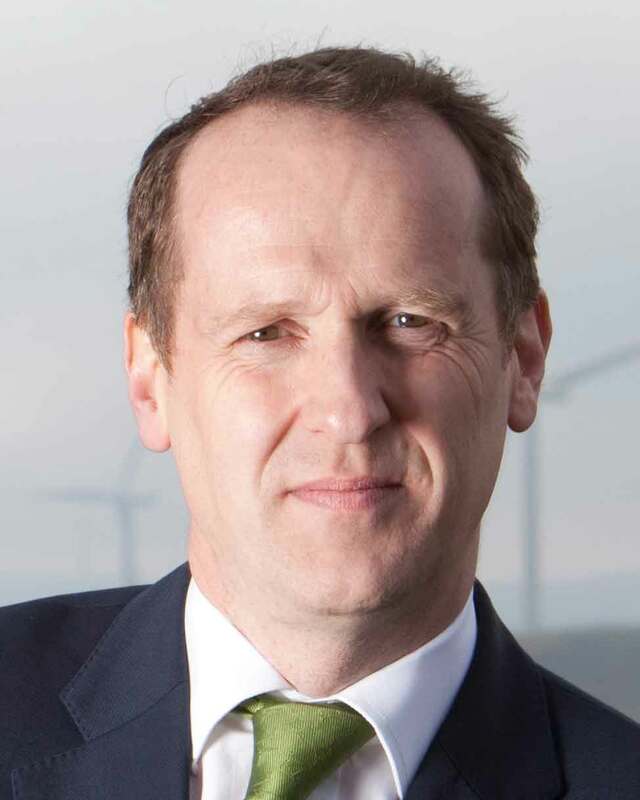 Explaining why he moved from developing to transmission, Skelly has said: "Transmission is the biggest challenge in wind energy - building out the grid. And we wanted to tackle the biggest problem." Under his tutelage, Clean Line has attracted $40 million in investment from the UK's National Grid, as well as private-equity investment. Skelly arrived, aged two, in the US onboard the SS America with his Irish-born parents. An avid cyclist and a former Peace Corps volunteer in Costa Rica, he developed thermal, hydroelectric, biomass and wind projects in Central America with Energia Global. In 2008, he ran as a Democrat for Congress in Texas, gaining national political attention for raising more cash than any other candidate from any party running for the House of Representatives that year. 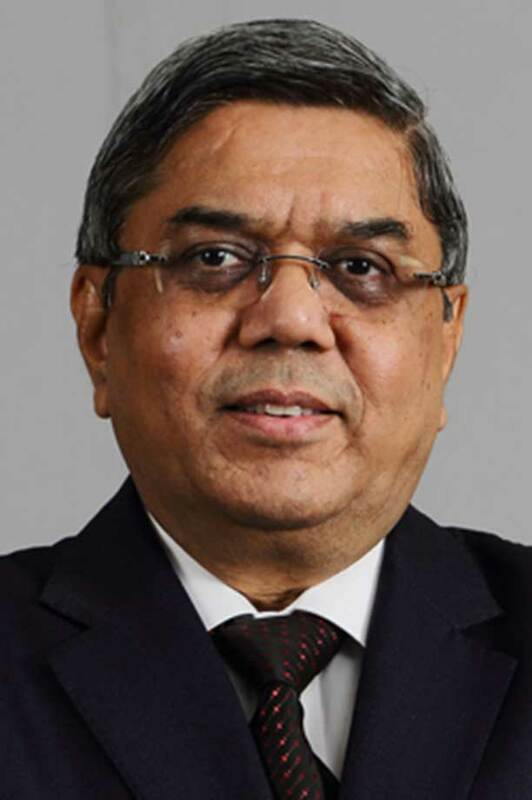 After the turbulent four-year period starting in 2012 that saw the debt-laden firm defaulting on convertible bonds and going into commercial dispute resolution, many industry analysts were ready to write off Suzlon. But they did not factor in the grit and determination of Tanti, who steered Suzlon back into profitability in the first half of this year. With operations nearly at a standstill in 2014, Tanti sold the group's crown jewel, Senvion, in early 2015 in an all-cash deal to pare part of the debt burden. He also managed to secure $277 million equity funding from India's Dilip Shangvi and Associates. There has been no looking back since then, with Suzlon more than doubling its installation rate in India, from 442MW in 2015 to an anticipated 900MW this year, cornering 27% of the market. Few wind farms are as directly linked with the name of one person as Kenya's 310MW Lake Turkana and its founding father, local magnate and banker Van Wageningen. Branded Kenya's single biggest private investment of any kind at close to $1 billion, it is part of folklore now that Van Wageningen first conceived the project on a wind-lashed fishing trip on Lake Turkana back in 1998. "At Turkana you get literally one of the bests winds you can find in the world, but almost everything else is hard," he famously told the Wall Street Journal. Just for starters, the project required the building of 200 kilometres of roads and 430 kilometres of power lines. The company he formed, Lake Turkana Wind Power, lodged applications in 2005, but it took ten years before construction started. Commissioning the full fleet of 365 Vestas 850kW turbines is now penned for the end of 2017. 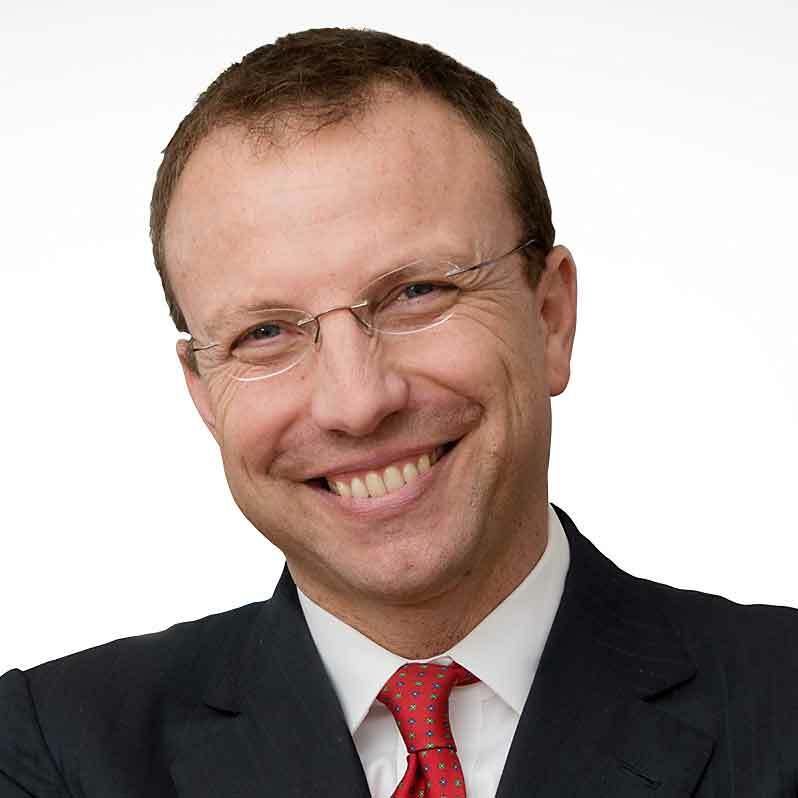 Since May 2014, Venturini has served as CEO of the renewable business of the Enel Group, the Italian power company where he has worked for nearly two decades. Under his watch, Enel Green Power (EGP) surpassed the 10GW capacity mark and earlier this year merged with its parent company, one indication that renewables are now core to the Enel Group's strategy. 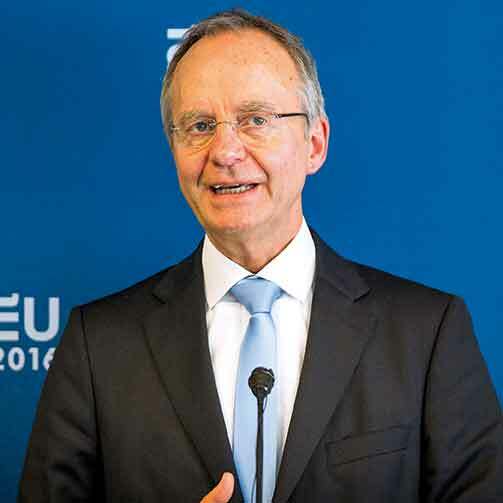 Venturini was also appointed chairman of WindEurope (formerly EWEA) this April. At the 2016 midpoint, EGP had a 6.8GW wind-energy portfolio, but it also invests in solar, biomass, geothermal and hydropower and targets expansion in markets where potential exists for more than one technology. As EGP invests and sells assets when it makes sense, Venturini can count on a solid finance background. 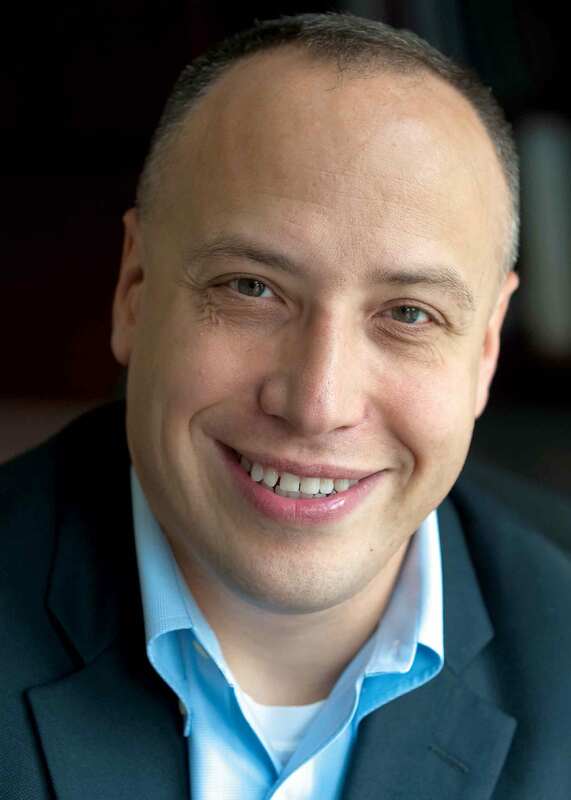 The dynamic and down-to-earth manager holds a degree in economics from Rome's Sapienza University and is also an alumnus of the London Business School and MIT's Sloan School of Management. 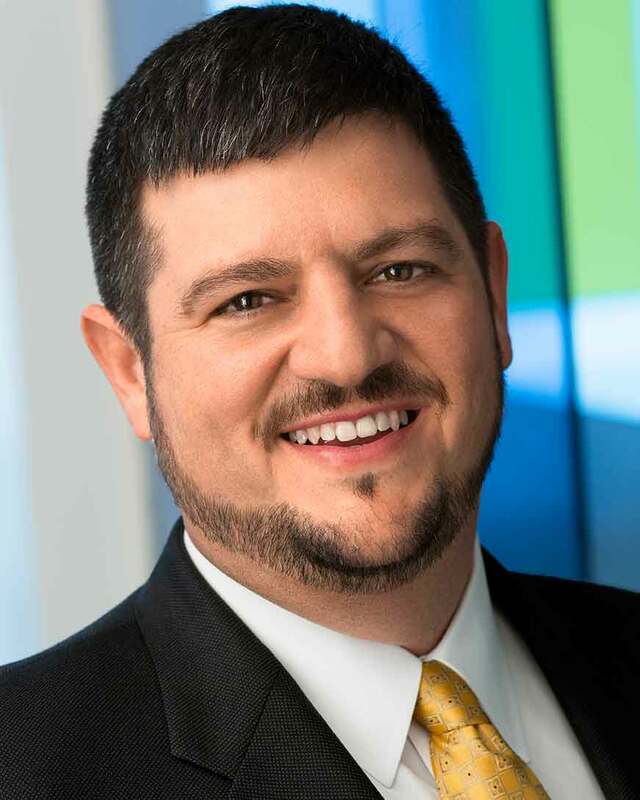 Zahurancik co-founded the energy storage subsidiary of global independent power producer AES Corporation with Chris Shelton, as a result of business plan the pair wrote in 2007. The first pilot of two 1MW battery storage systems that came online in Indianapolis in early 2008 seems tiny against the 100MW, four-hour duration, energy-storage power purchase agreement (PPA) the company signed with Southern California Edison in late 2014. It marked the largest grid battery deal to date. Over the past seven years, AES Energy Storage has built and connected more than 136MW of utility-scale batteries, and has a global pipeline in excess of 1GW in the Americas, Europe and Asia Pacific.